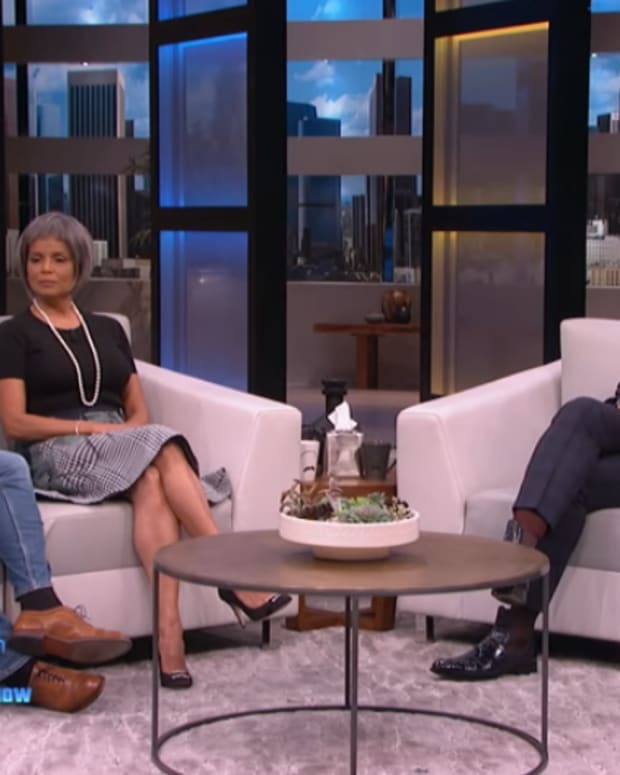 The Rich and the Ruthless star Victoria Rowell is speaking out on the death of her former on-screen co-star and love interest Kristoff St. John. St. John and Rowell burned up the screen as The Young and the Restless&apos; Black supercouple Neil and Drucilla Winters from 1993-1998 and 2003-2007, when Dru died from a fall off a cliff. 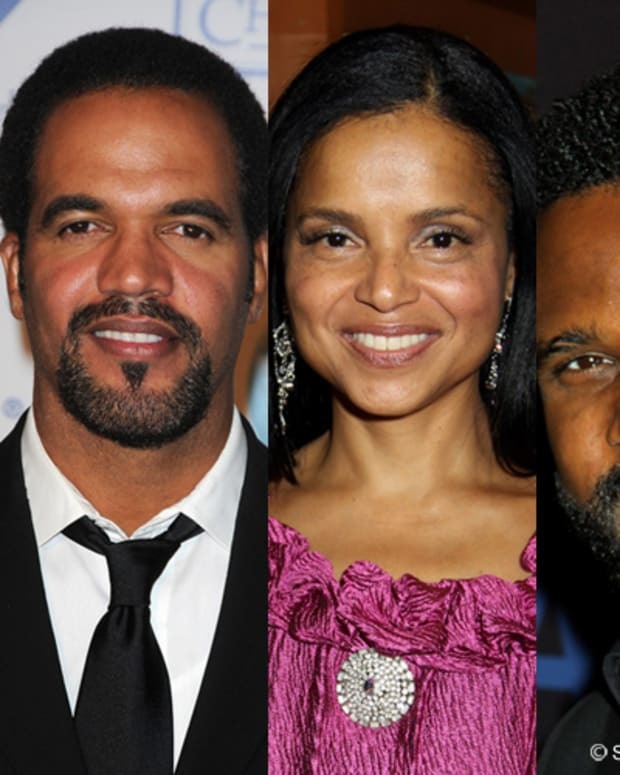 EXPLOSIVE: Victoria Rowell Confronts Kristoff St. John and Darius McCrary on Sirius Radio!